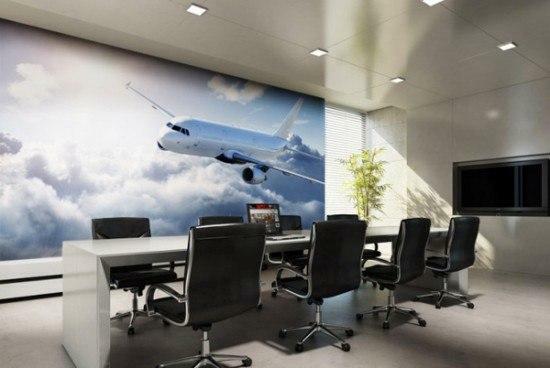 Modern wallpaper murals bring spectacular digital prints and surprising ideas into interior design, blending contemporary technology with traditional wall decorating ideas. 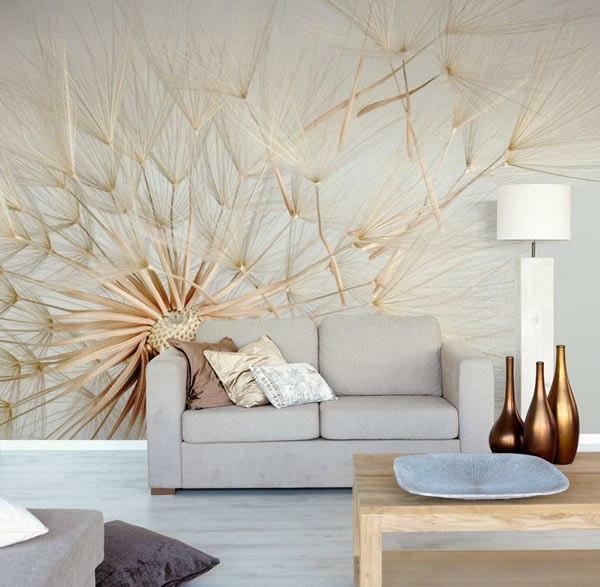 Modern wallpaper murals are an excellent way to create accent walls, add stunning focal points to interior design and create unique atmosphere that reflect owners personality. 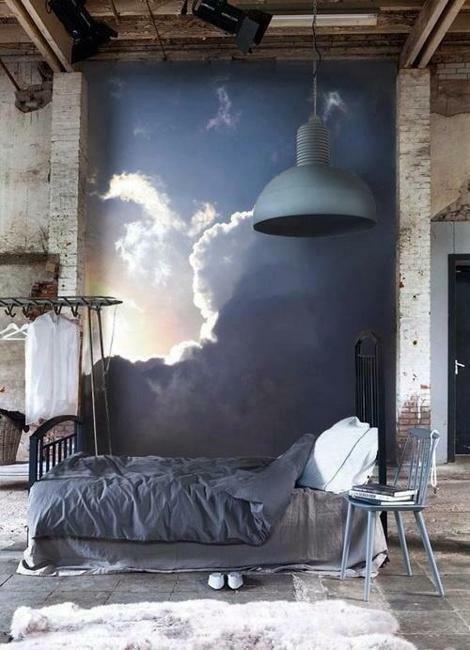 Modern wallpaper murals are wonderful for personalizing wall decorating with favorite images, scenes, landscapes and colors. Digital prints look bright and captivating, bringing high-quality and creativity into modern interior design. 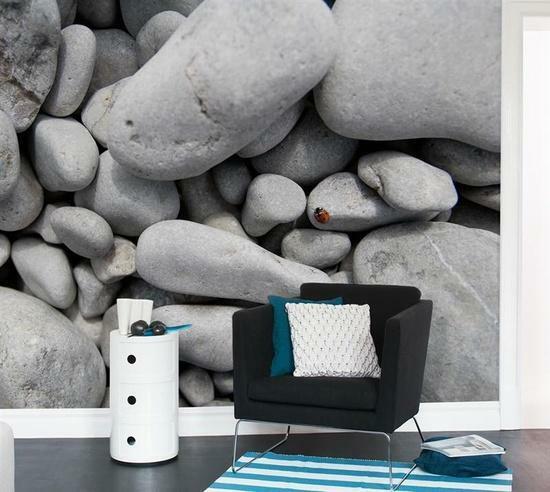 Photo wallpapers give a distinct look to any room, offering versatile and stylish wall decorating ideas to make a statement. 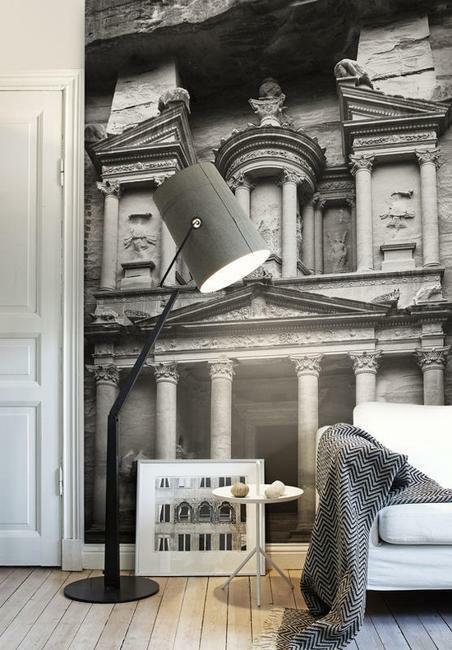 Modern wallpaper murals are very popular. They allow to create amazing home interiors, add adventurous or romantic mood to room design, enhance vintage decor with nostalgic images or create futuristic environment, emphasizing innovative and contemporary interior design ideas. 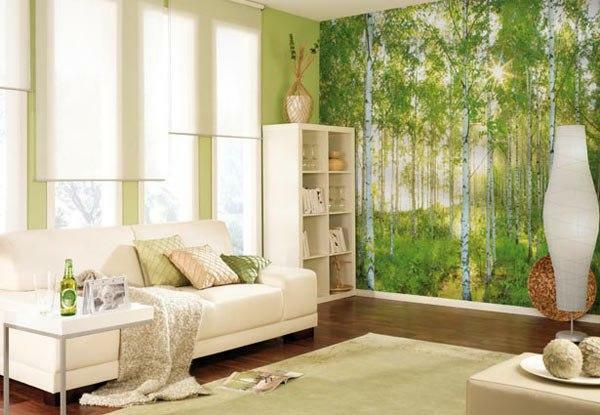 Attractive and bright, or peaceful and charming, modern wallpaper murals help turn your rooms into intimate and very interesting spaces. 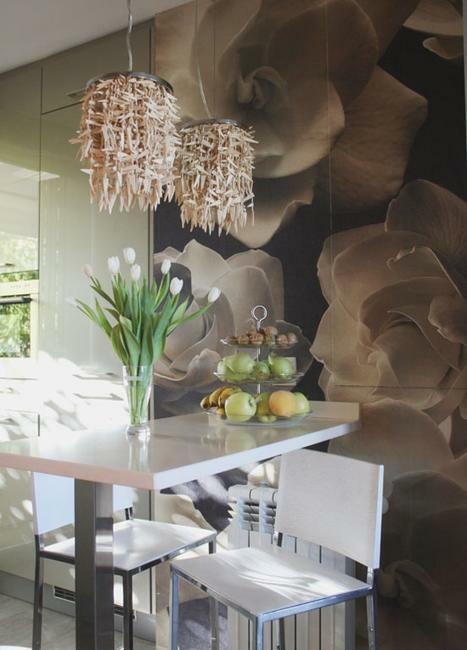 In addition to their impressive visual appeal, wallpaper murals create positive mood and create pleasant rooms. 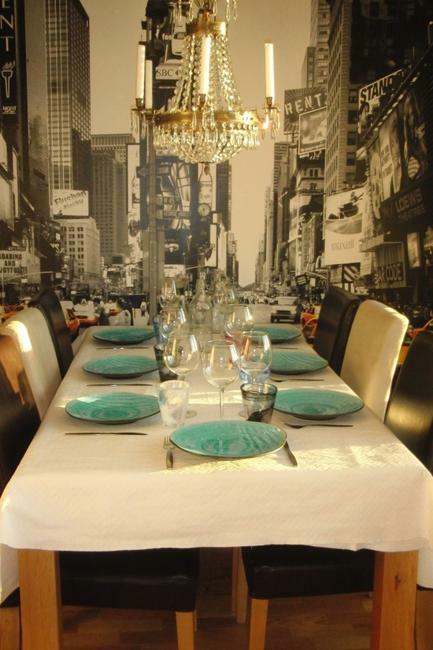 Photo wallpaper designs are not only spectacular, but durable and practical. 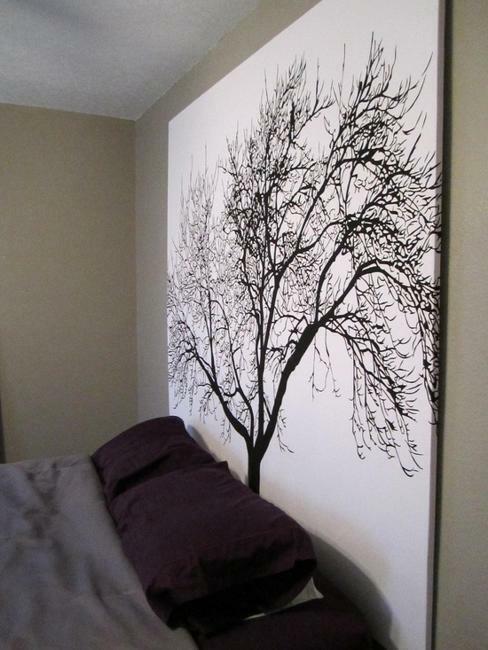 Contemporary digital printing and manufacturing technologies create wall decorations that stay vivid for years. 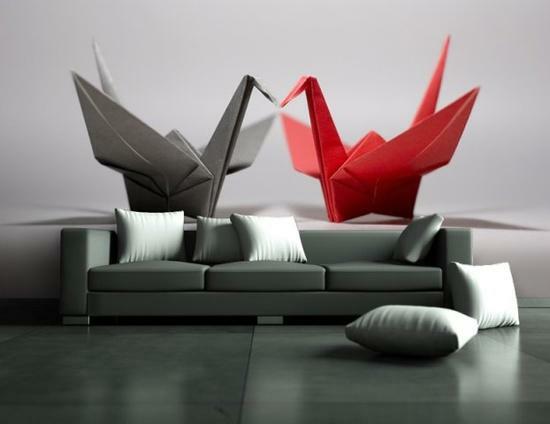 Colors do not fade and add beautiful images to modern interior design. 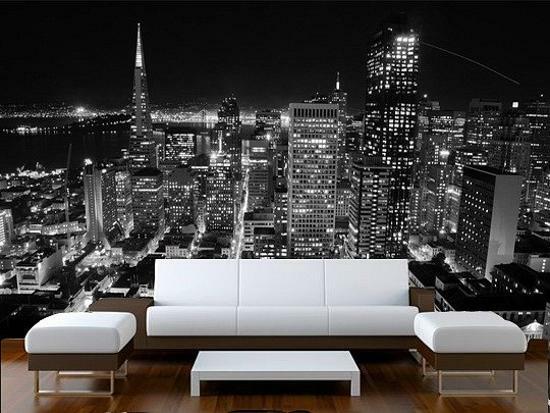 Modern wallpaper murals are self-adhesive, and high quality photo wallpaper designs do not require any glue at all, offering a convenient way to transform rooms and change wall decor, themes, colors and atmosphere in your home. 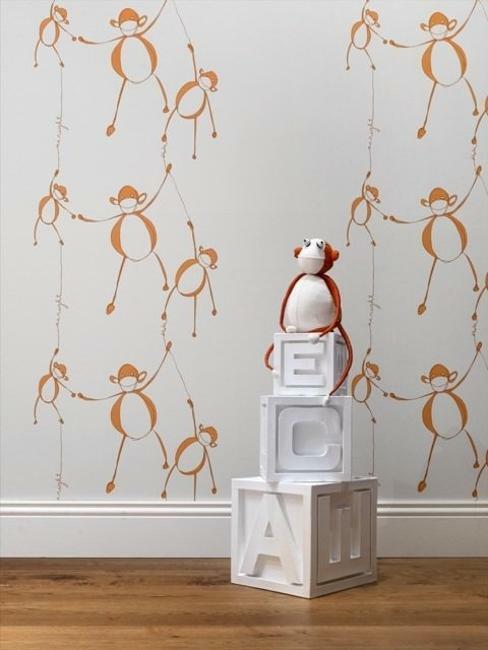 Wallpaper murals are popular wall decorating ideas for modern living rooms, but these wallpaper designs look fabulous in kitchens, kids rooms, family rooms and bedrooms also. 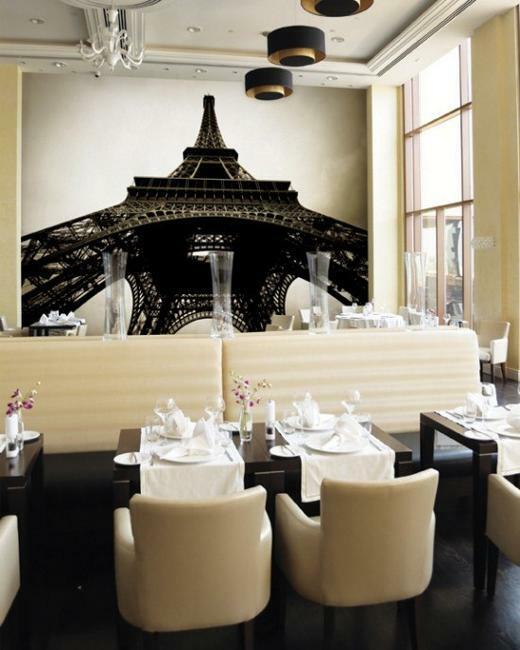 Wallpaper murals create a unique atmosphere in any room and set the right mood, enhancing modern interior design with personal and original wall decorating. 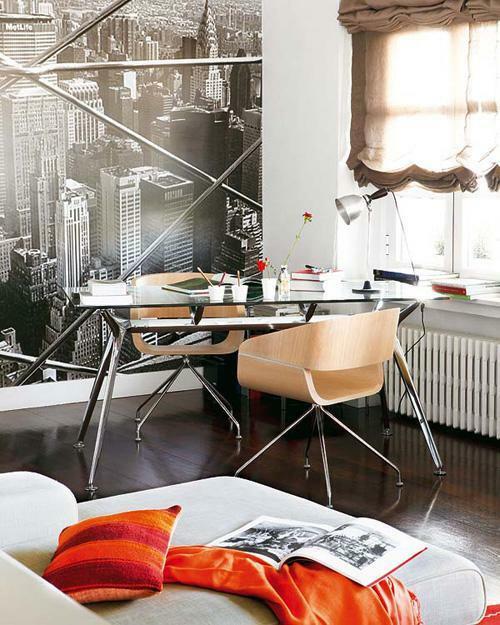 Urban wallpaper murals are great for accentuating contemporary interior design. Rustic textures and retro wallpaper designs are great for romantic wall decorating and country home interior design. Natural wood, stone and metal textures bring stunning contrasts into rooms and enrich modern interior design, created with soft fabrics and neutral colors. 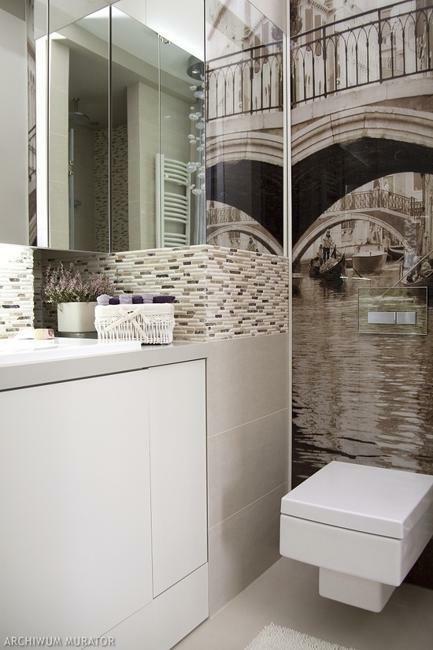 Photo wallpaper designs can add Hollywood chic and glamor to room design, bringing familiar images and photo prints of movie stars, beautiful scenes and famous landmarks. 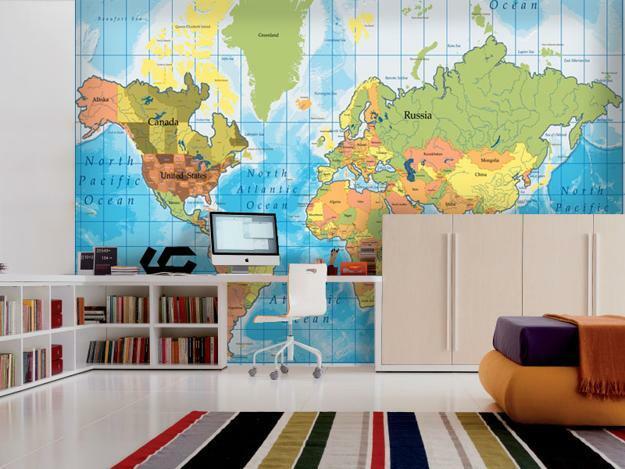 Wallpaper designs with cartoons characters are perfect for kids rooms. Sports and festivals wall decor themes are great for young people who love to party. 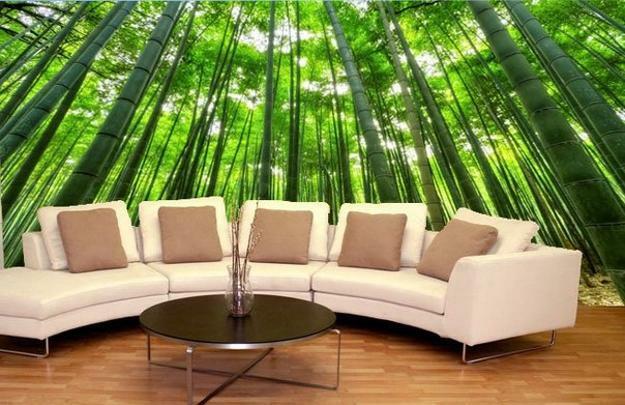 Natural landscapes are ideal for modern interior design in eco style. 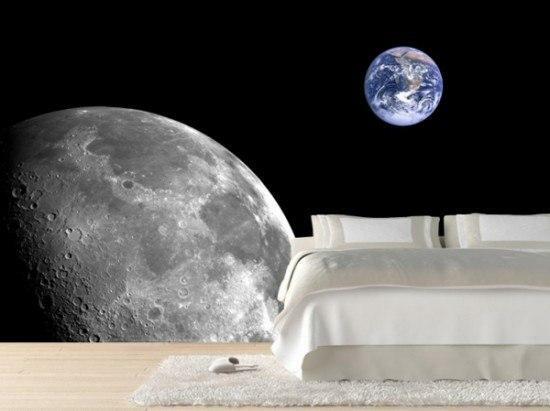 Modern wallpaper murals bring originality and quality into your home. 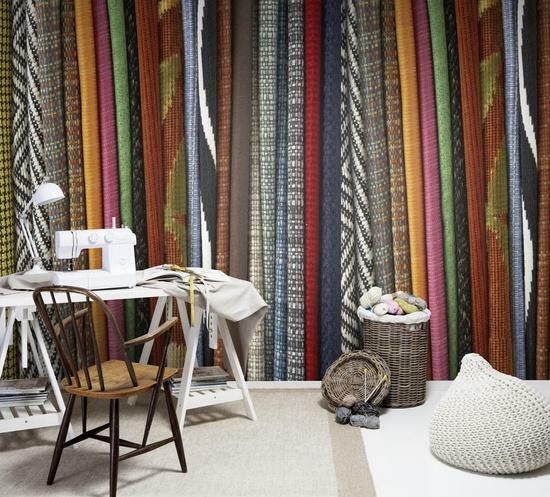 These contemporary wallpaper designs look fresh and impressive, adding more interest to your rooms and visually increasing their sizes. Photo prints enhance the style of your interior design and personalize home interiors with your favorite images and colors. 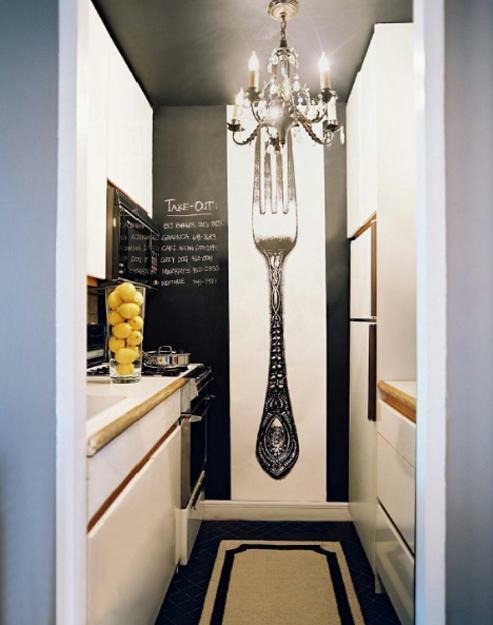 These convenient, practical and modern wall decor ideas beautify rooms and enrich modern interior design in many ways.